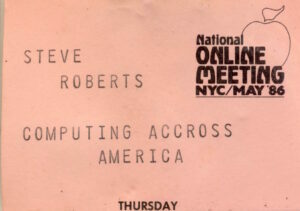 Before taking off on my bicycle in 1983, I had spoken at this conference about the application of personal computers to online information retrieval (Dialog and other systems which, for a dollar or more a minute, would disgorge bibliographic records and other structured forms of data). 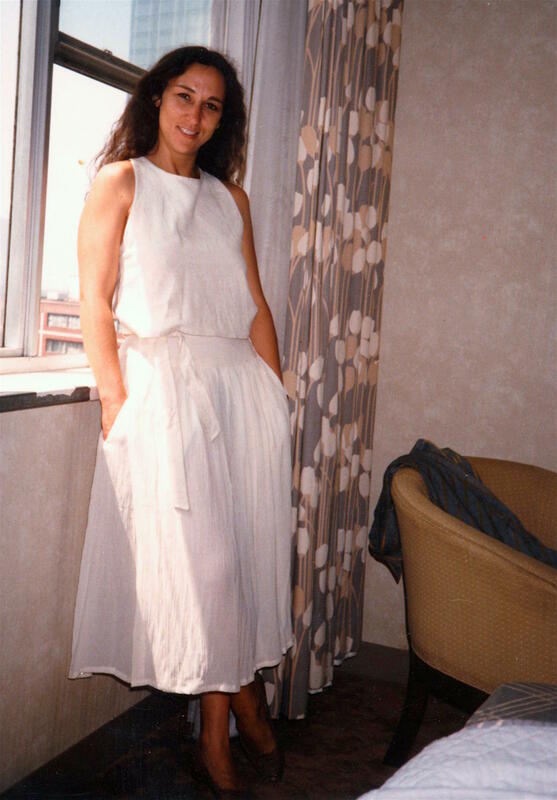 This took place during the interlude between the Winnebiko and Winnebiko II eras, when I had a flirtation with employment for about 6 months at Discovery Systems (founded by the former president of CompuServe) to develop interactive videodisc software. 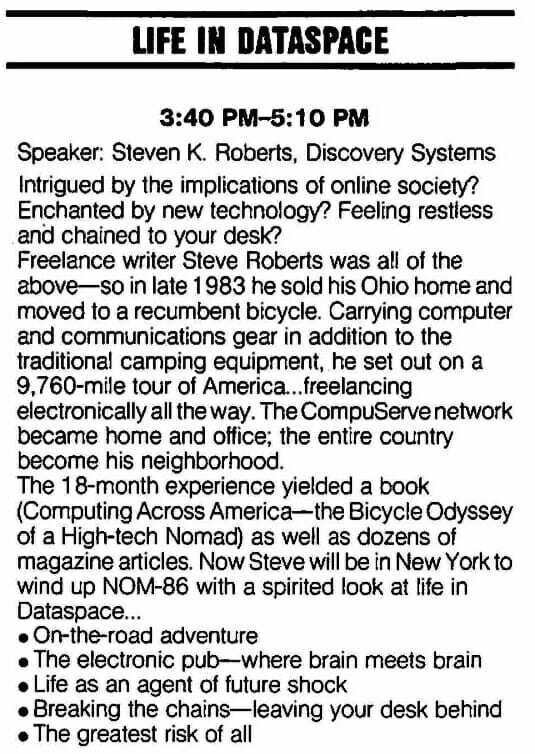 A report on this talk appeared in the June issue of Information Today. 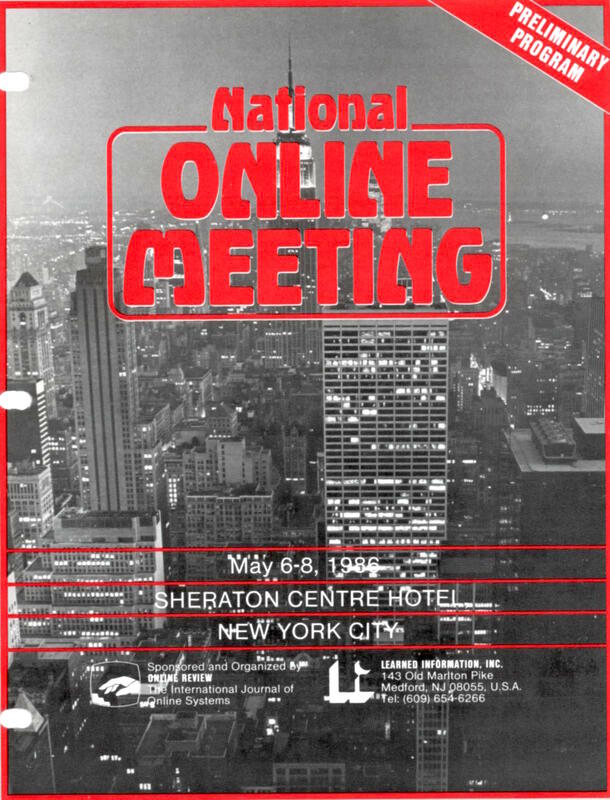 Intrigued by the implications of online society? Enchanted by new technology? Feeling restless and chained to your desk? Freelance writer Steve Roberts was all of the above—so in late 1983 he sold his Ohio home and moved to a recumbent bicycle. Carrying computer and communications gear in addition to the traditional camping equipment, he set out on a 9,760-mile tour of America… freelancing electronically all the way. 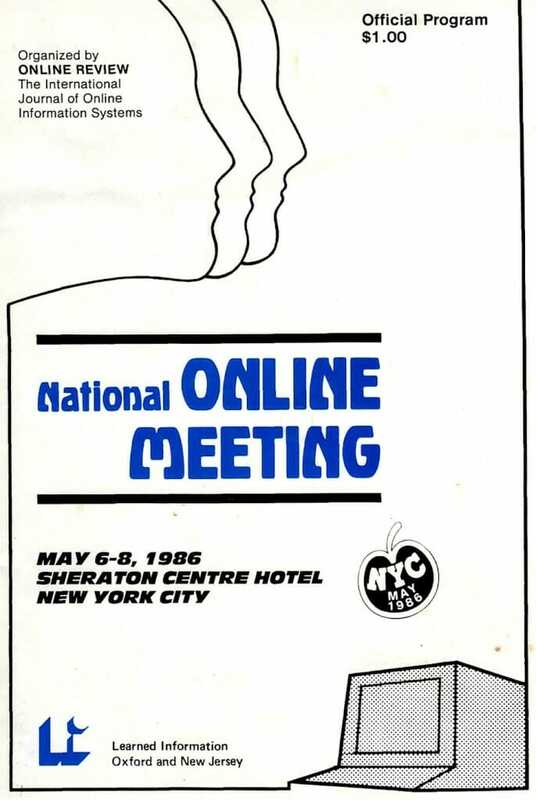 The CompuServe network became home and office; the entire country become his neighborhood.